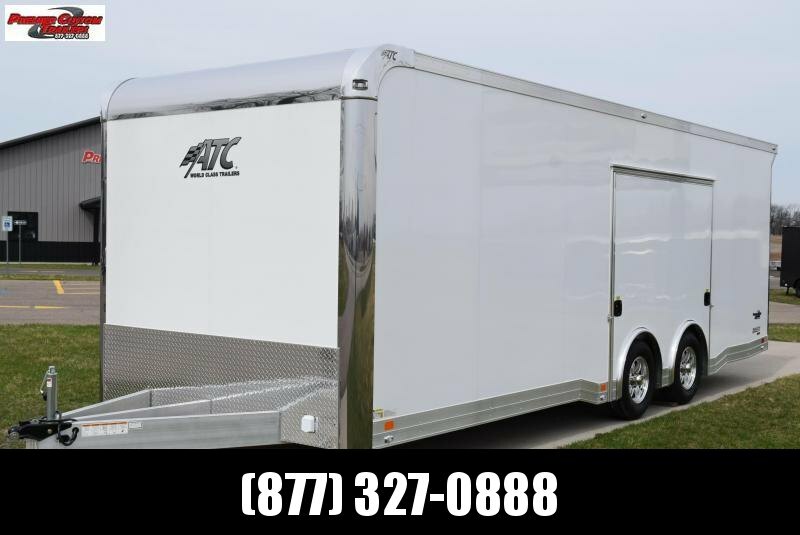 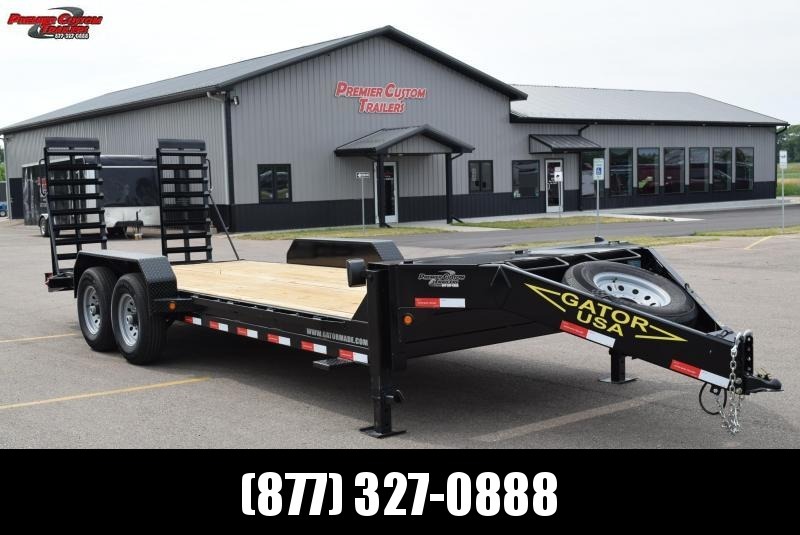 Premier Custom Trailers Is Doing It Again!! 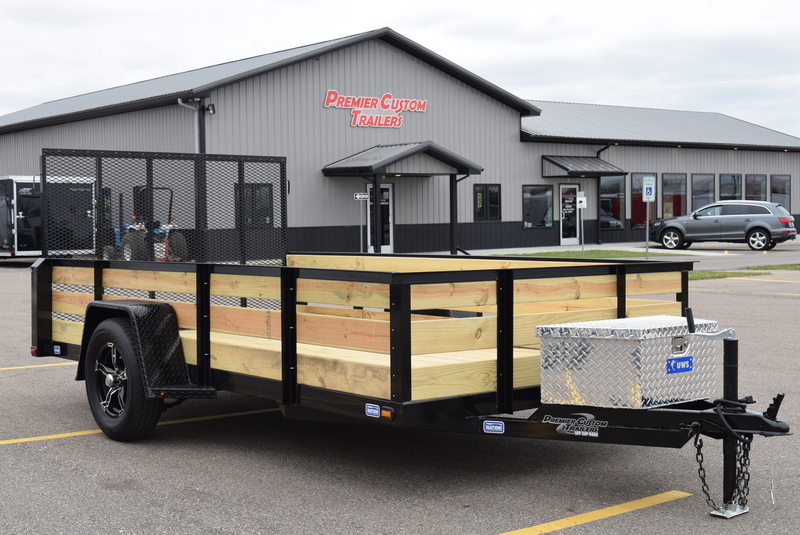 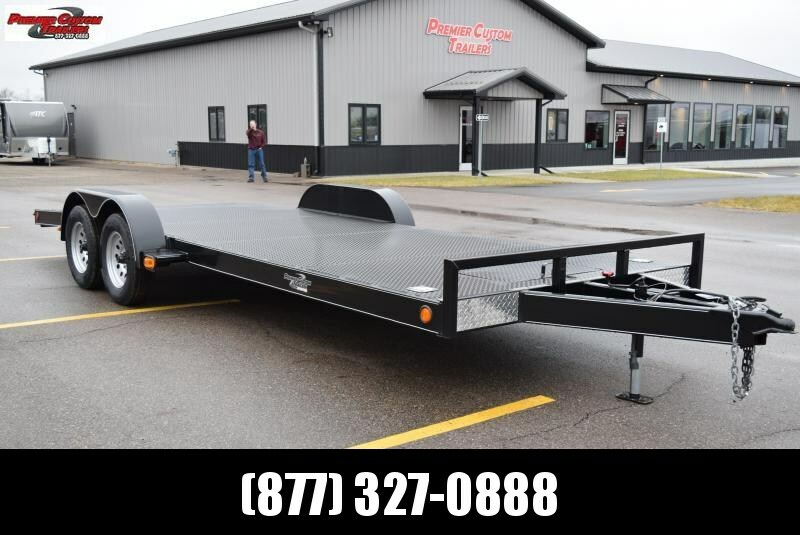 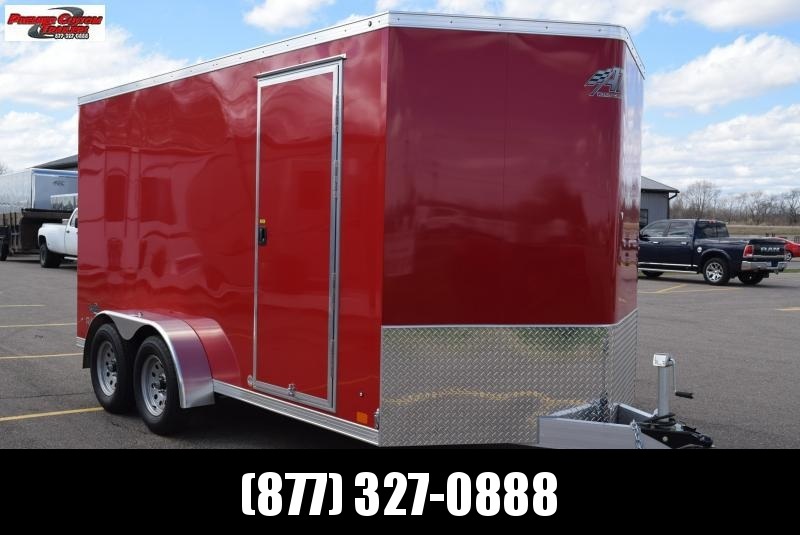 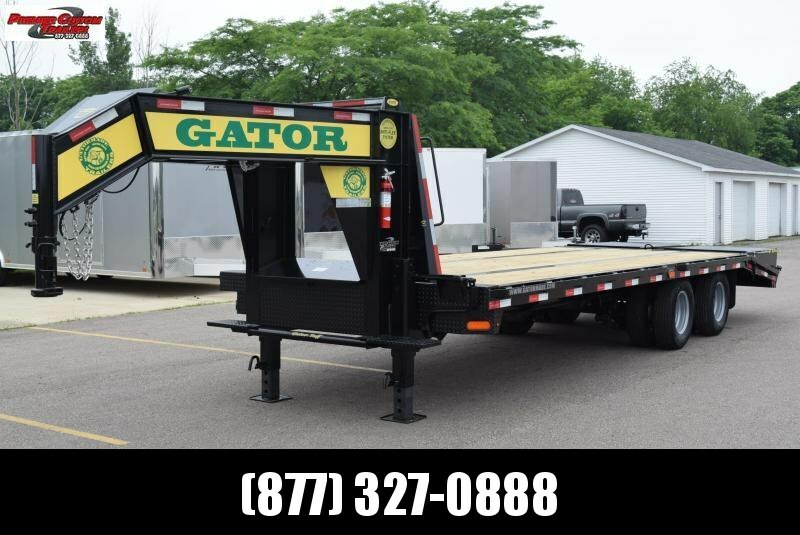 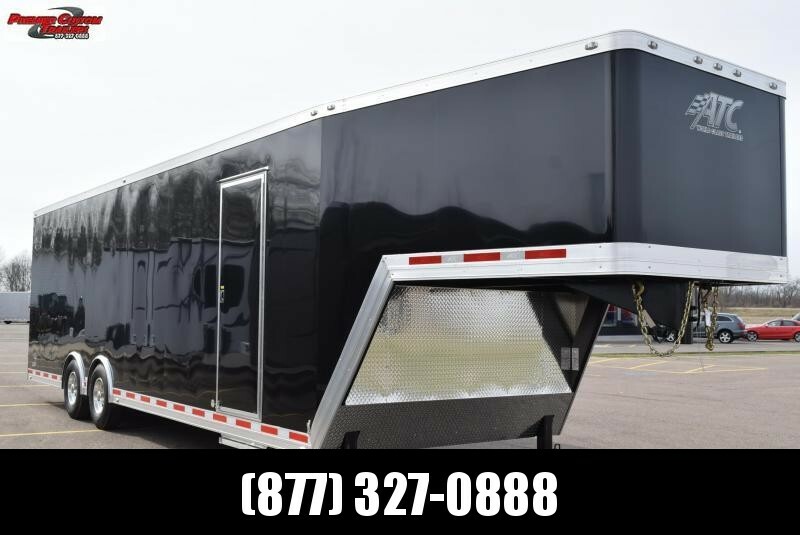 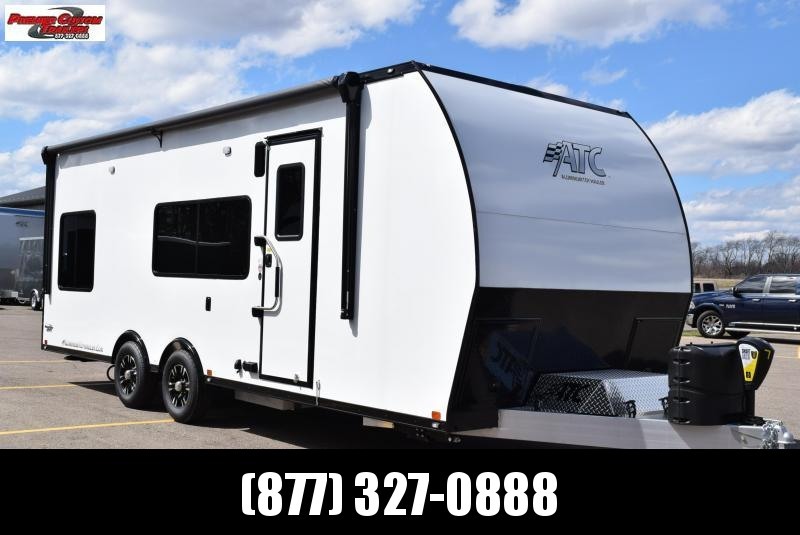 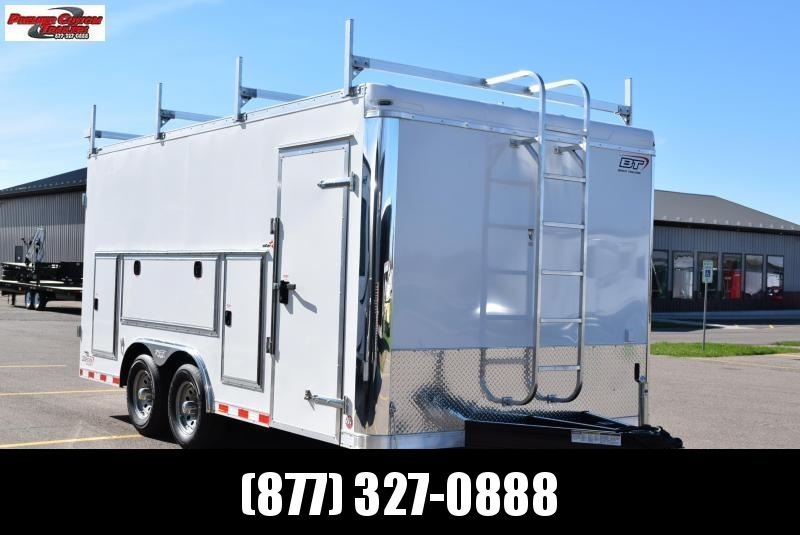 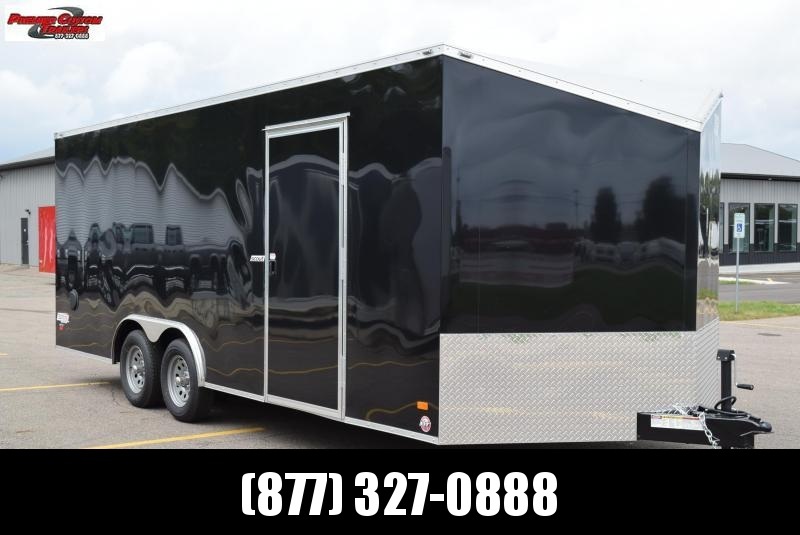 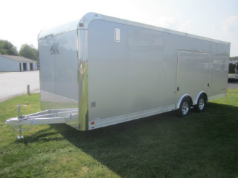 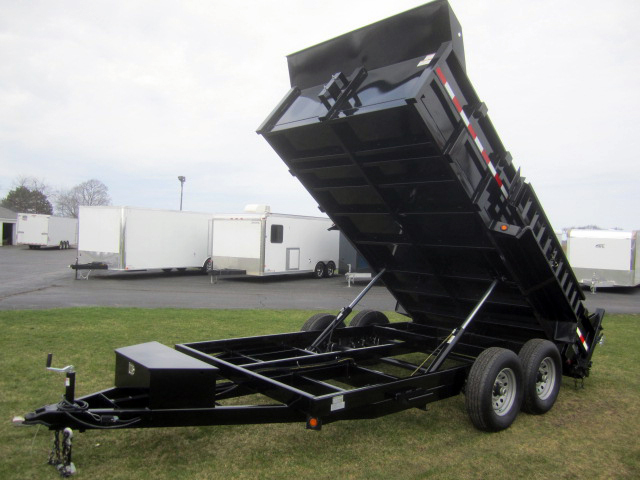 During our Open House on May 4th, 2019, One Lucky Winner will win this Custom Utility Trailer by Nation Tank & Trailer! 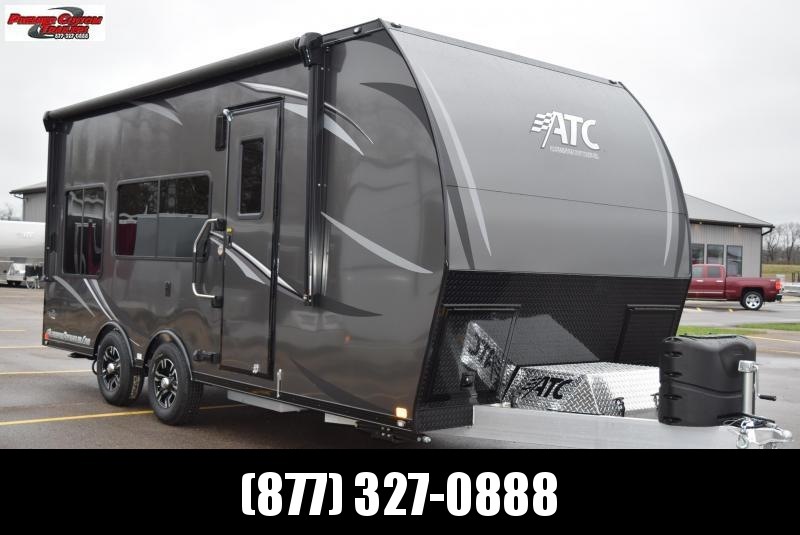 Great Savings on an Awesome Selection! 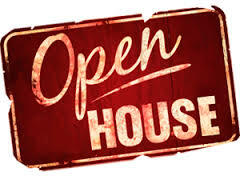 Just ask one of our Sales Professionals for the 'Open House Special' and receive your Instant Savings! 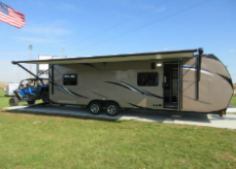 Sale Prices Now thru May 4th!